Ken Rogoff, former IMF chief economist and Harvard professor, predicts that Bitcoin’s (BTC) $6597.00 +0.28% price will go to $100 dollars, and Nobel prize winner Joseph Stiglitz believes cryptocurrencies will be destroyed by governments once they get big enough. The modern science of economics is usually traced back to Adam Smith’s seminal book, “The Wealth of Nations.” As the title suggests, Smith’s analysis was mainly concerned with understanding why some countries get rich and others don’t. Therein lies the reason that so many otherwise brilliant minds don’t seem to understand Bitcoin. Bitcoin simply isn’t a country — and it never will be, even though some people want this to be the case. There is no shortage of acclaimed academics singing Bitcoin’s praises, however, among the Austrian school of free-market, libertarian economics. The key difference here is the vision of the state. Libertarian fans of Bitcoin view governments as an oppressive force and want to see governmental power held in check. Mainstream economists (like most Nobel prize winners), on the other hand, spend their whole careers studying issues of how to manage and protect the current system. 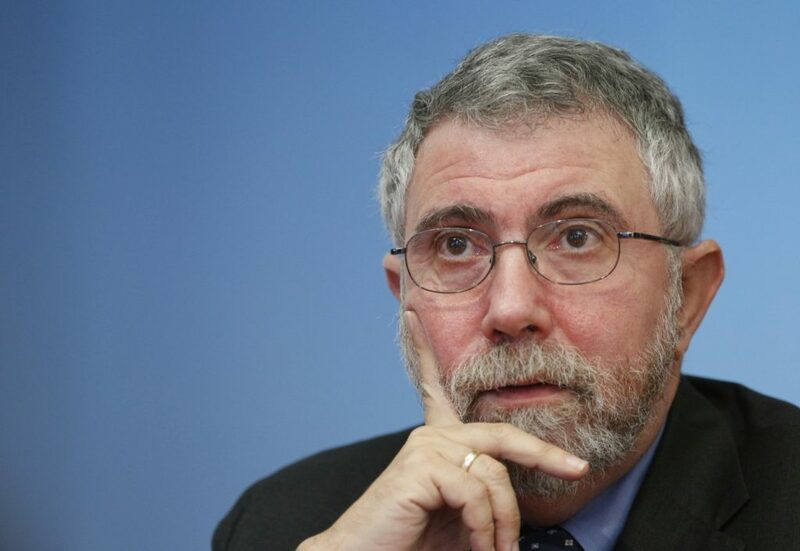 For example, Paul Krugman’s Ph.D. thesis was on the subject of how governments should manage currency exchange rates. This is something that is impossible to do with cryptocurrency since the policy is already hard-coded into the protocol. If cryptocurrencies see widespread adoption, it means that a large portion of mainstream economics will become obsolete- and many economists with it. This is no surprise — a recent study estimated that 47% of jobs will disappear within the next 25 years. Why should economists be an exception? 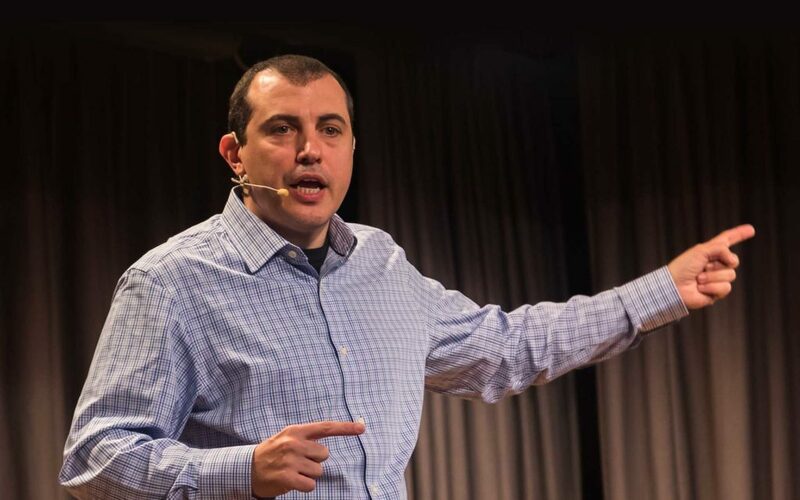 This is why Andreas Antonopoulos once said that comparing Bitcoin to traditional currencies is kind of like comparing a giant meteor to dinosaurs. It’s not really a competition — it’s just a matter of time. The skills of economics are fundamental and will not lose their usefulness. The main models that are likely to lose out are monetary policy tools. These tools allow central banks to manipulate economies by adjusting the supply and demand of currencies via interest rates and, of course, the good old “print-more-money” technique. Some think of these services as governmental services but, in reality, issuing currency has always been a private service like any other- it just so happens that bankers formed a cartel and got governments to enforce a monopoly. For the first time in decades and maybe centuries, cryptocurrency is breaking the monopoly on money. For some, this is is a scary prospect. Is the economy going to collapse without puppet masters manipulating supply and demand? Well, it’s definitely going to collapse if the people in charge keep managing it. Maybe people should have the right to choose if they want to participate in a currency or not. If it collapses, make better choices next time.